WhatsApp has been a boon to people across the globe and it has been connecting people for almost a decade. However, the messaging app will soon stop working on a lot of smartphones. WhatsApp has been a boon to people across the globe and it has been connecting people for almost a decade. However, the messaging app will soon stop working on a lot of smartphones. The latest update from the messaging company has confirmed that a list of devices would no longer be compatible with the messaging app. 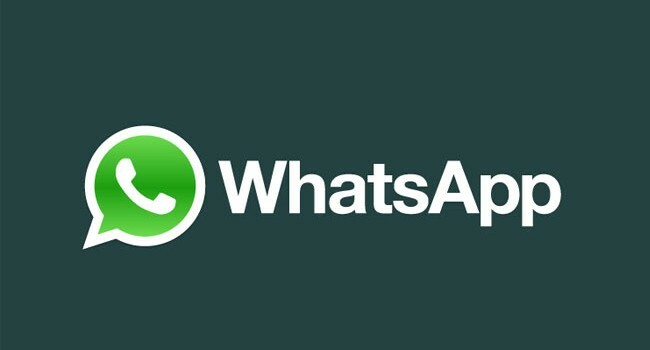 WhatsApp will stop working on all devices running on Nokia S40 platform by end of this year. Nokia Asha series will also not be compatible with the messaging app. Current users will not be able to create new accounts neither will they be able to re-verify existing accounts. WhatsApp will also not run on Nokia Symbian S60 platform. All smartphones with Android 2.1 (Eclair) and Android 2.2 (Froyo) will not be compatible with WhatsApp as the App has stopped all updates. People who have Android version 2.3.7 (Android Gingerbread) will get updates for two more years. Previous A million Indians testing Whatsapp payments; what ‘s the feedback like?